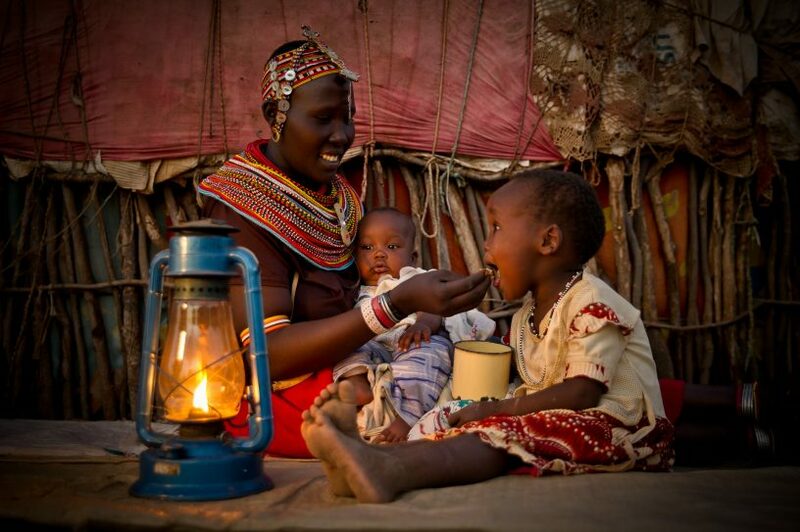 BOMA works with women who are primarily responsible for their households in arid Northern Kenya to stabilise income, start businesses and send their children to school. Based on BRAC’s Graduation Approach, BOMA provides skills coaching, business training, mentoring, savings mechanisms and access to risk-free capital. Participants gain resilience, become self-sufficient and grow in confidence as able heads of households and leaders in the community. In 2019, the organisation embarked on its first government adoption pilot with a local county government, with the ultimate goal of having BOMA’s poverty graduation programme adopted into Kenya’s National Social Protection System.